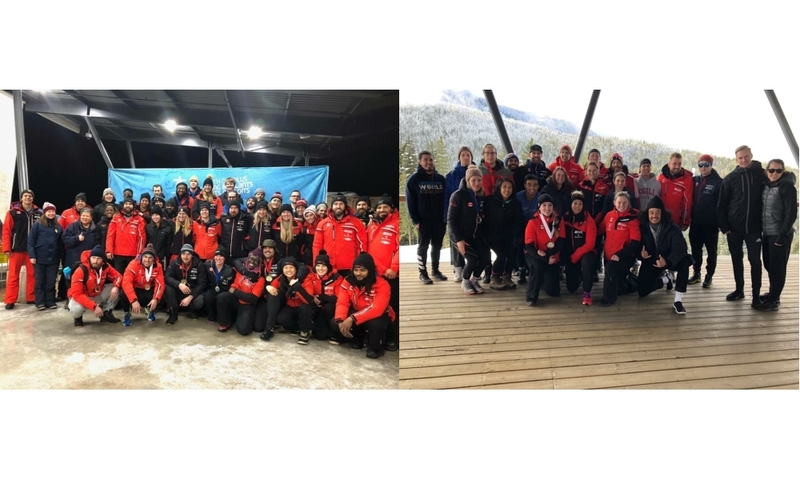 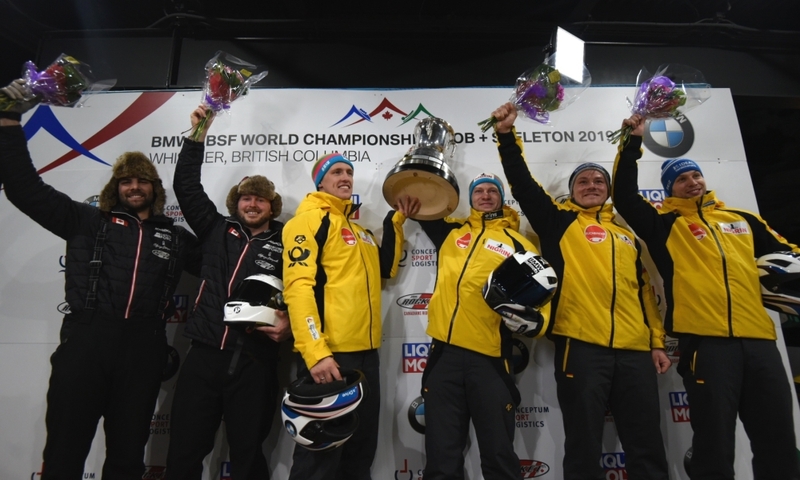 Whistler (RWH) Justin Kripps (CAN), the Olympic Champion in 2-man Bobsleigh, is the winner of the first two 4-man Bobsleigh races to IBSF North American Cup 2018/2019 in Whistler. 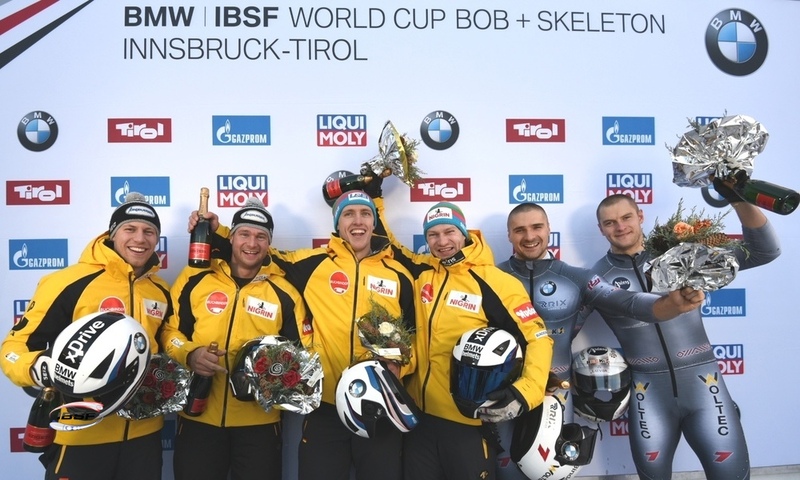 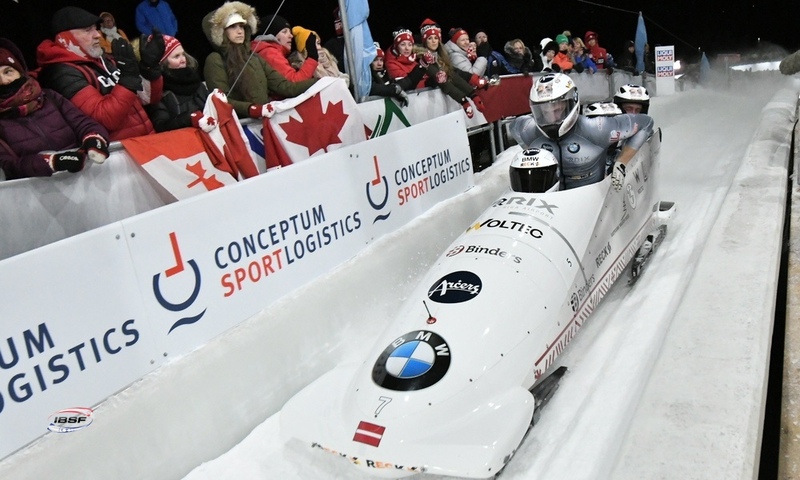 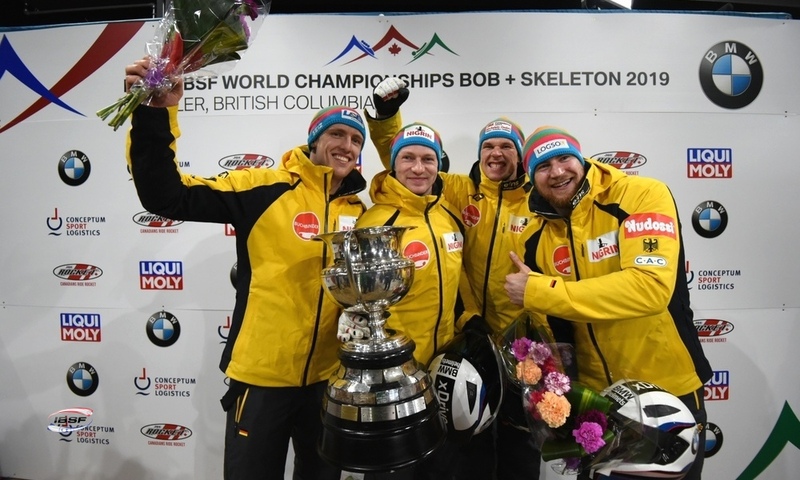 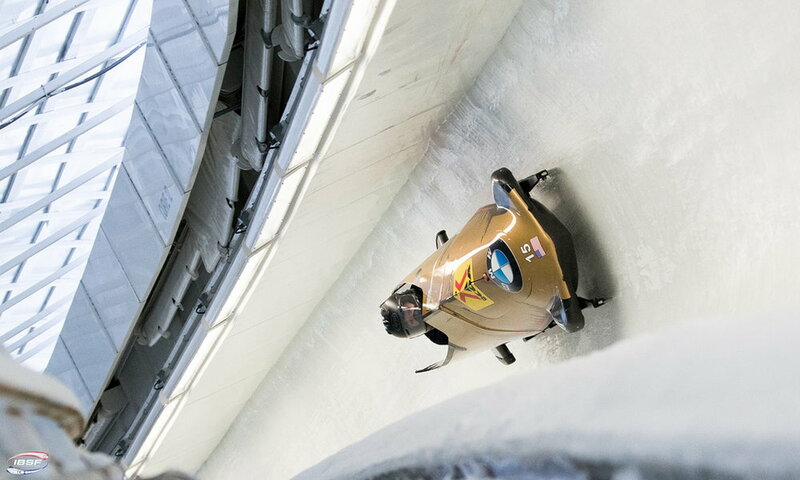 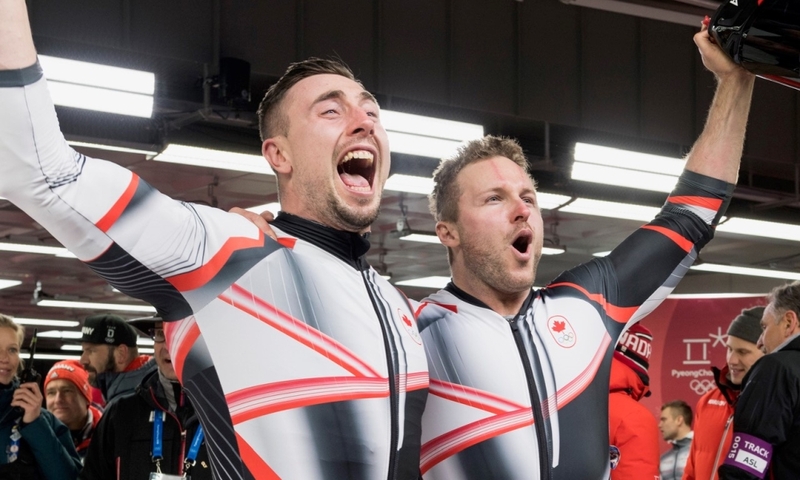 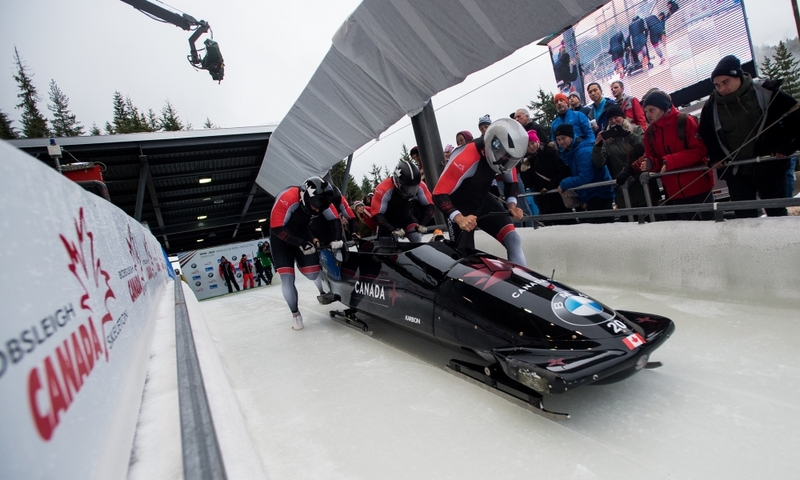 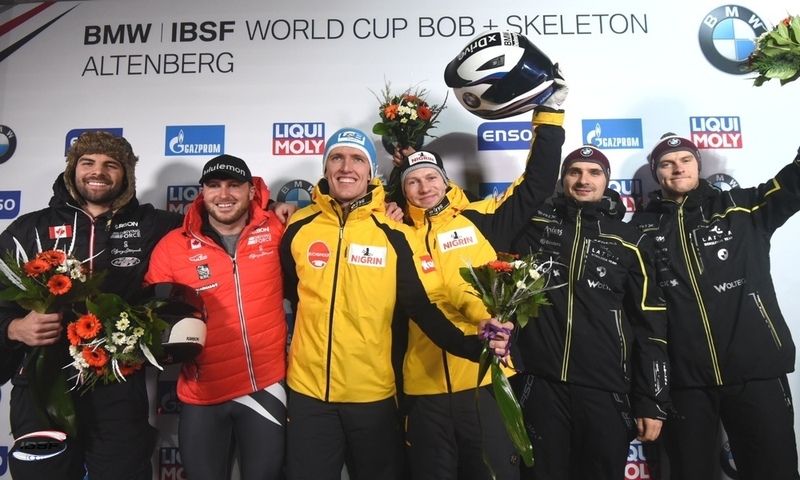 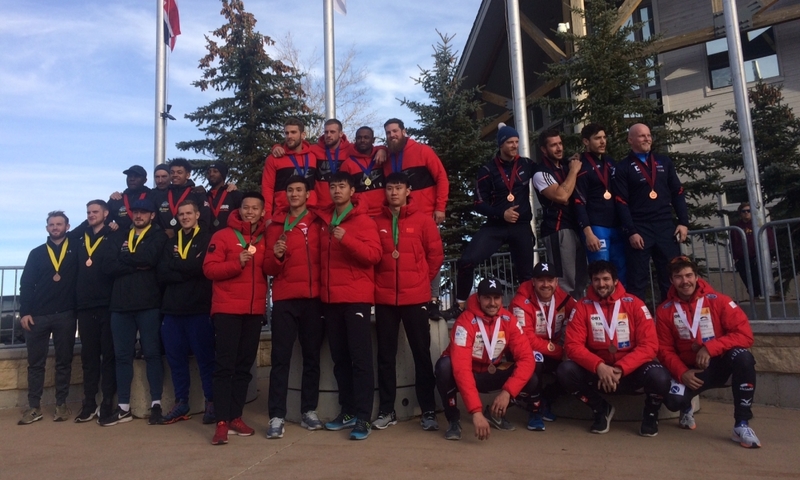 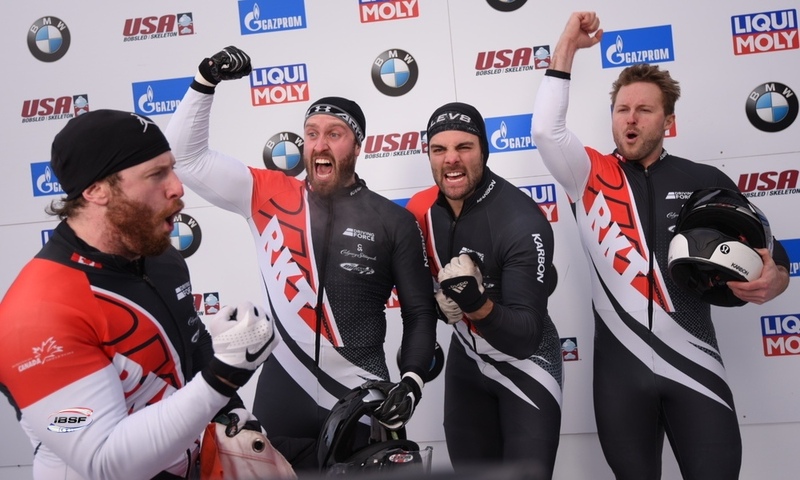 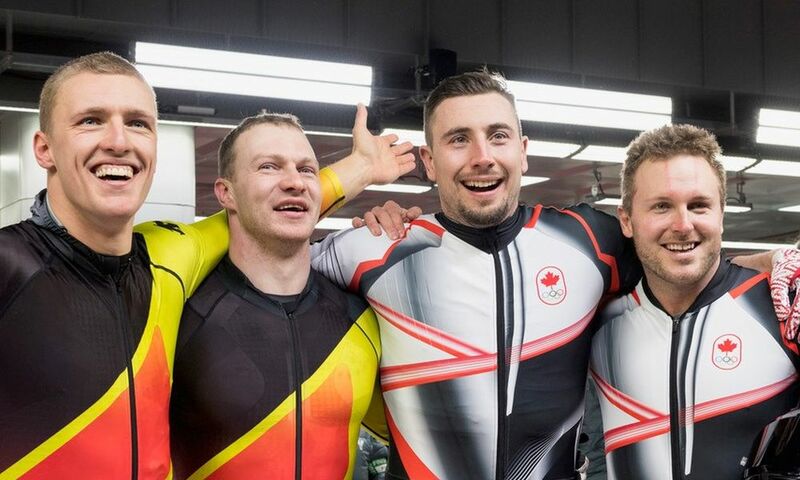 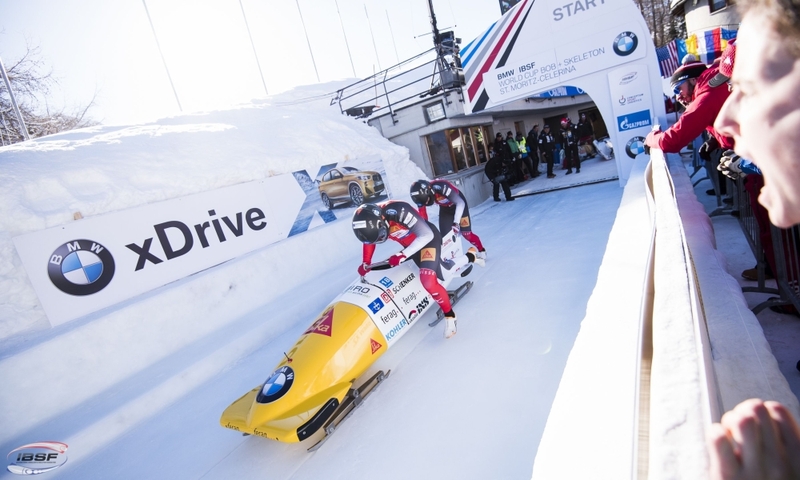 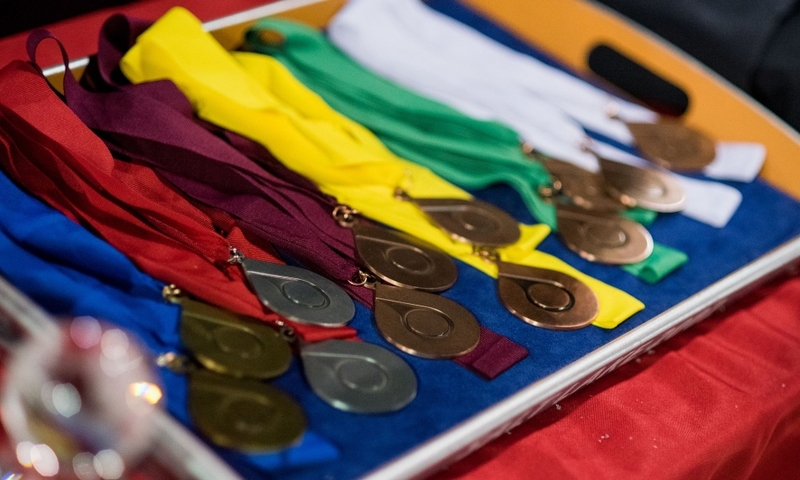 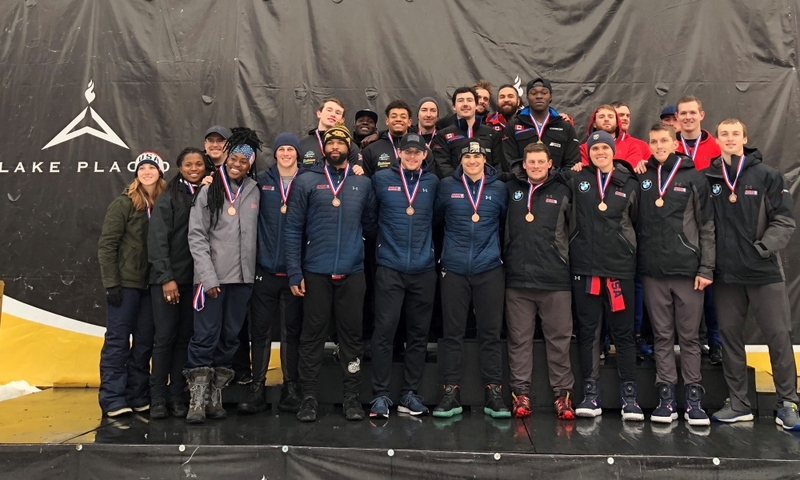 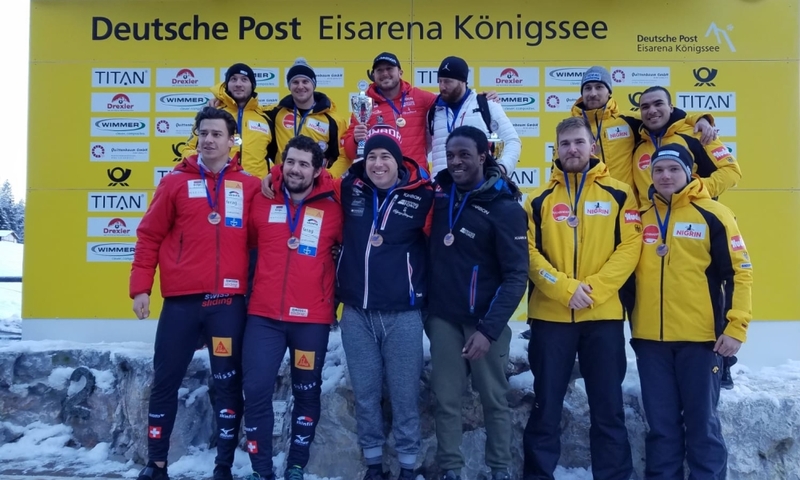 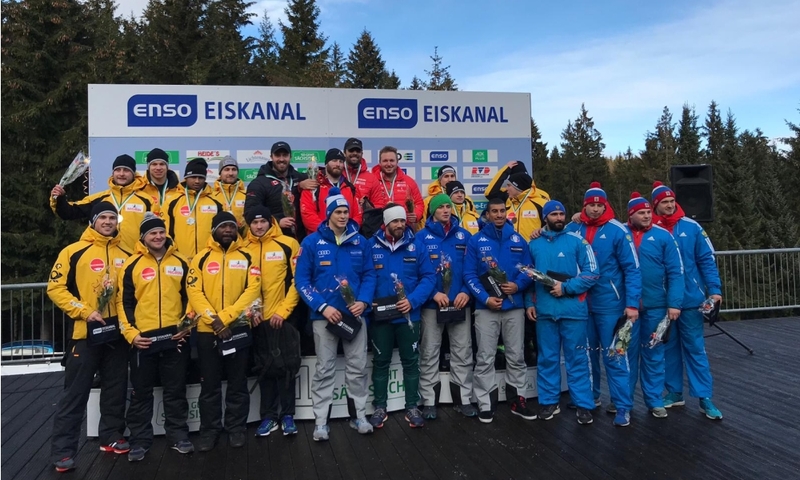 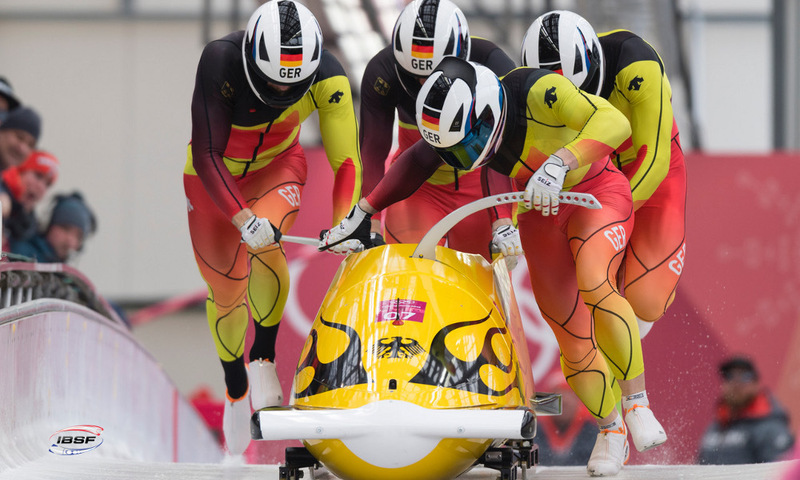 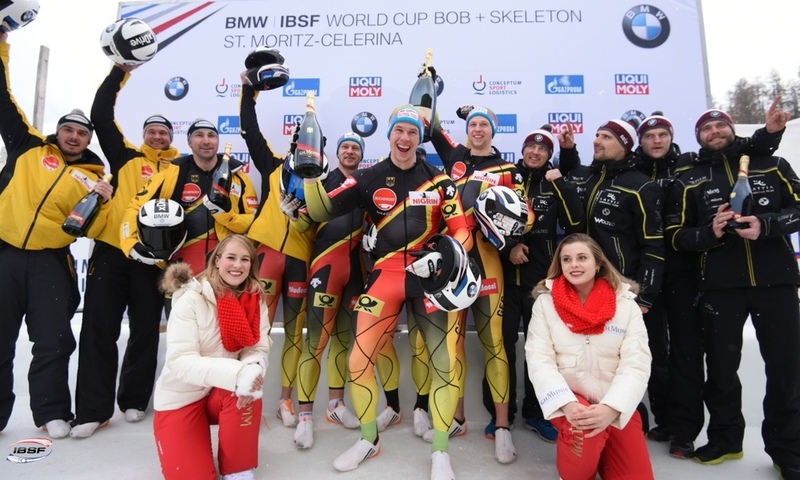 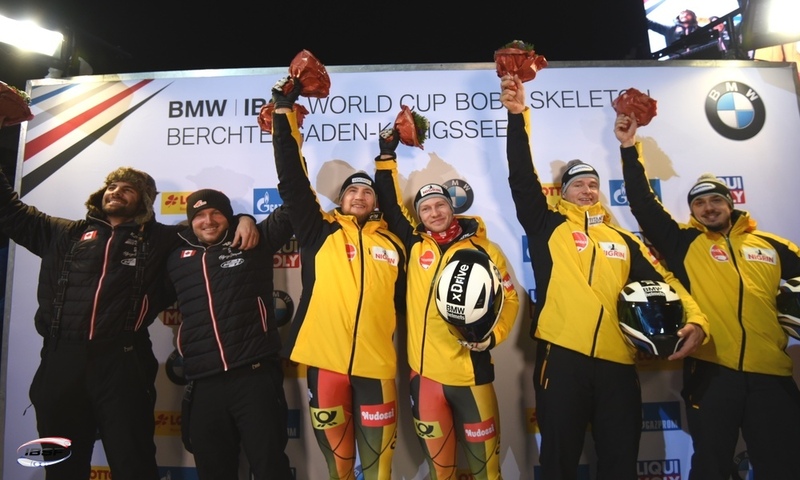 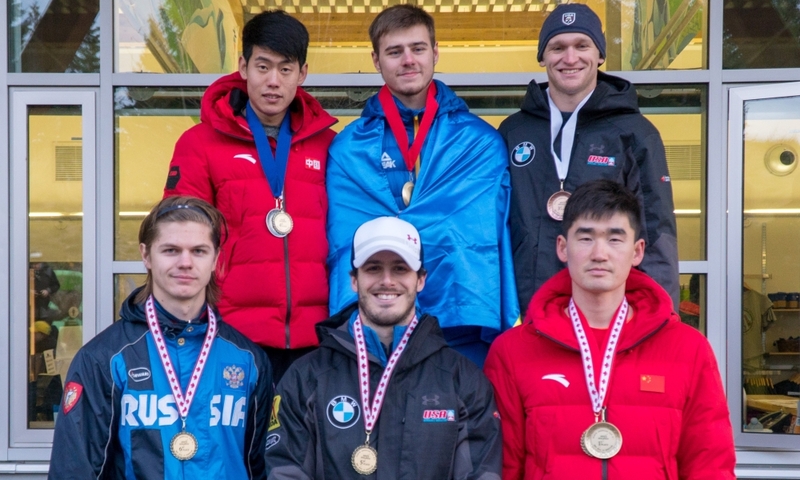 In front of a Canadian home crowd, Kripps and his 4-man crew banned the teams of Rudy Rinaldi from Monaco and Olympic 4-man Bobsleigh silver medallist Yunjong Won (KOR) to rank two and three, respectively. 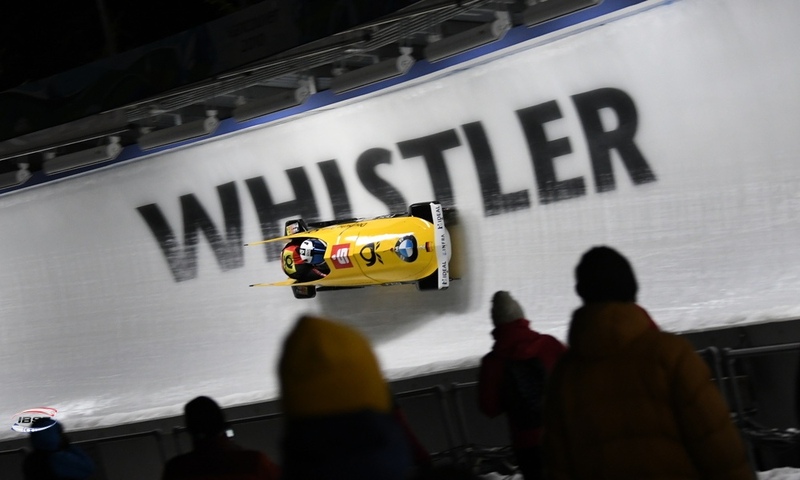 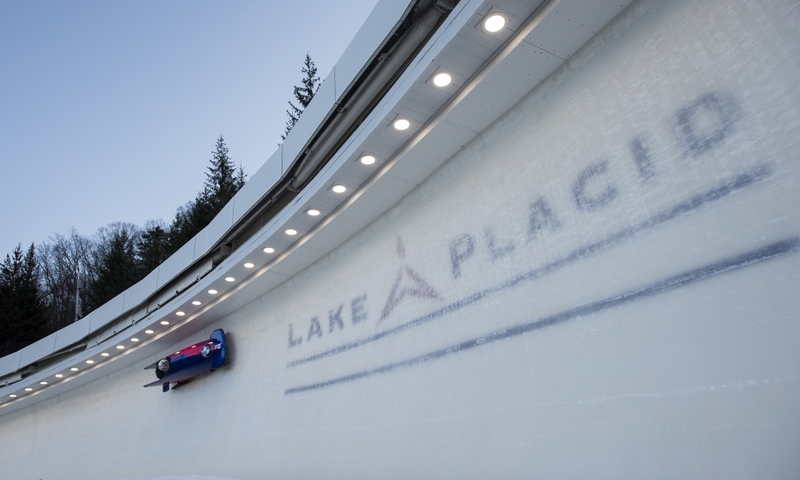 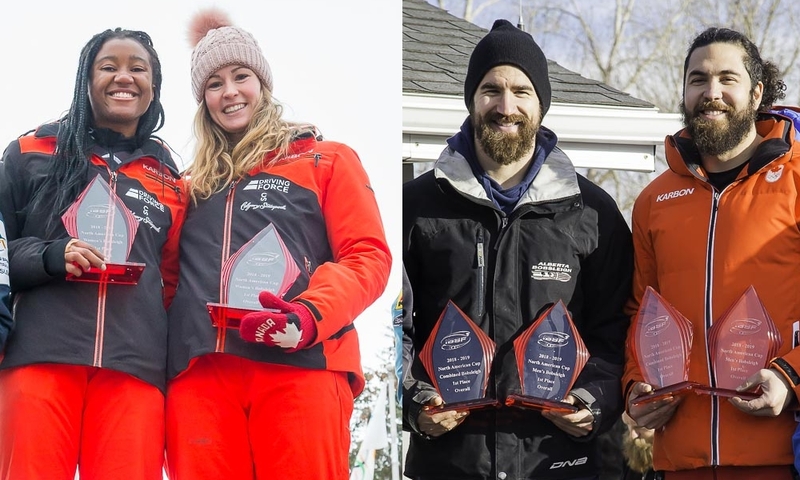 One day later, Kripps won the second race in Whistler Sliding Center ahead of Canadian teammate Chris Spring and US pilot Codie Bascue.